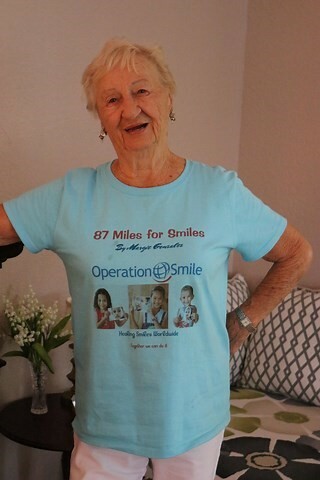 Margie Gonzalez is raising money for Operation Smiles by walking 87 miles by her 87th birthday. 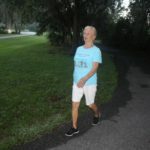 Margie Gonzalez is counting down the days and counting up the miles. 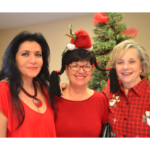 One-Stop Shopping: Diva’s Delight returns for second year. 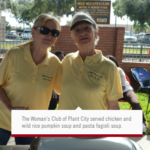 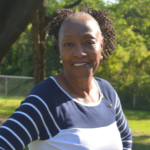 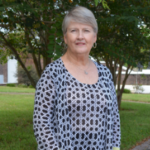 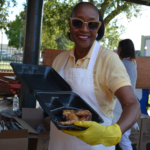 Karen Griggsby’s goal as president is to bring diversity to the GFWC Woman’s Club of Plant City. 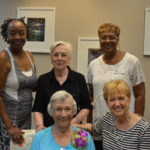 Cookie Smith has been a volunteer at Bruton Memorial Library for 50 years. 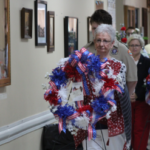 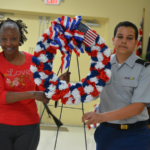 American Legion Post 26 hosted a Memorial Day ceremony for fallen heroes.